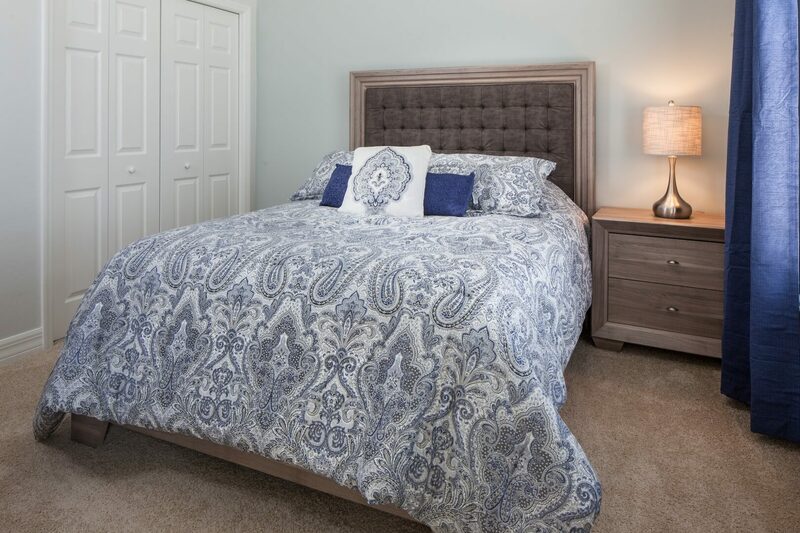 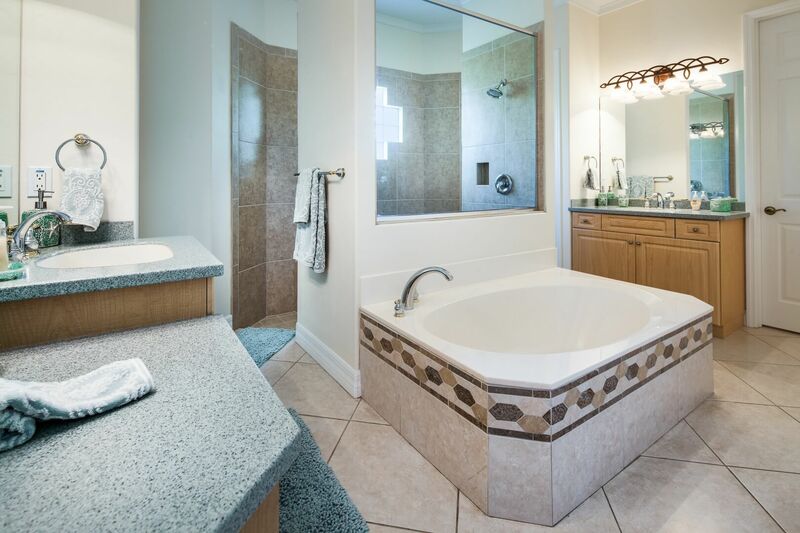 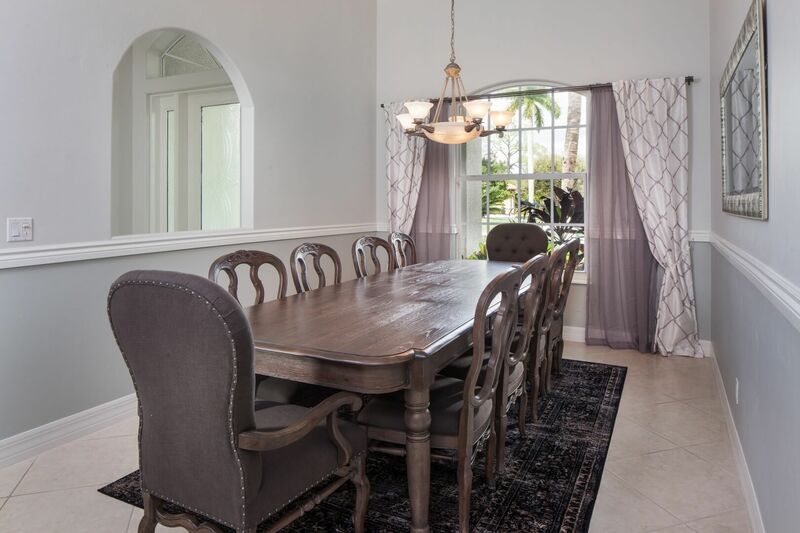 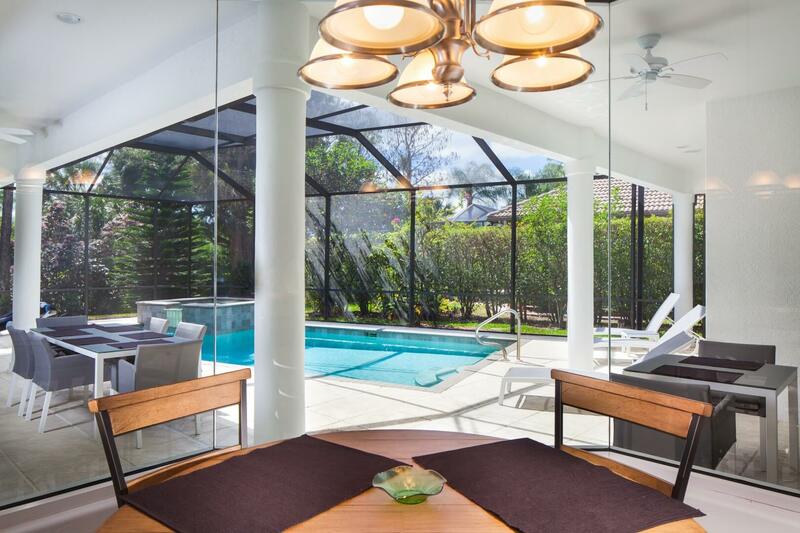 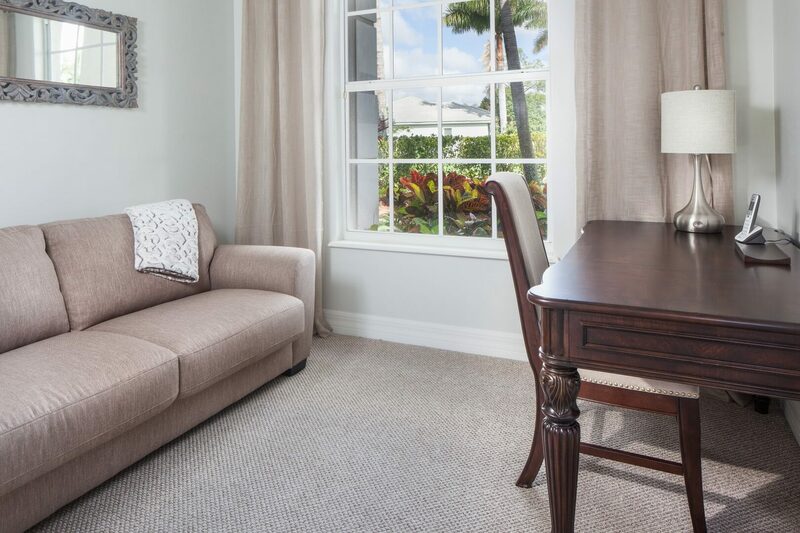 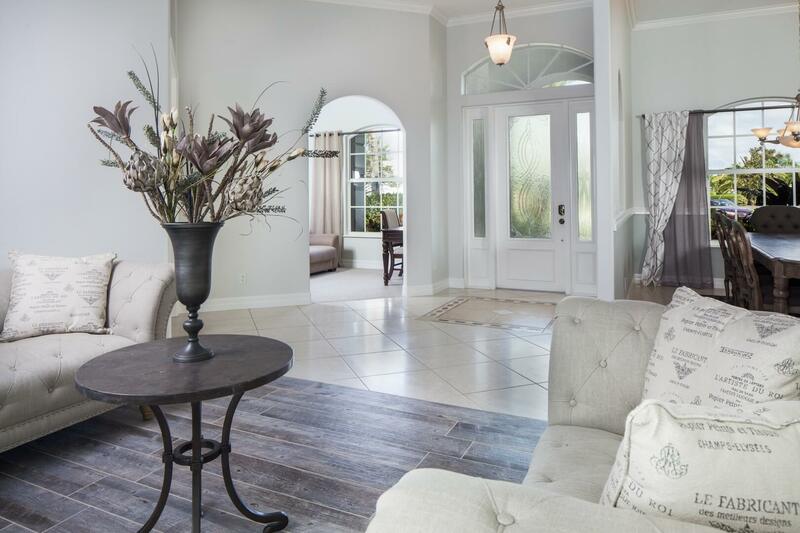 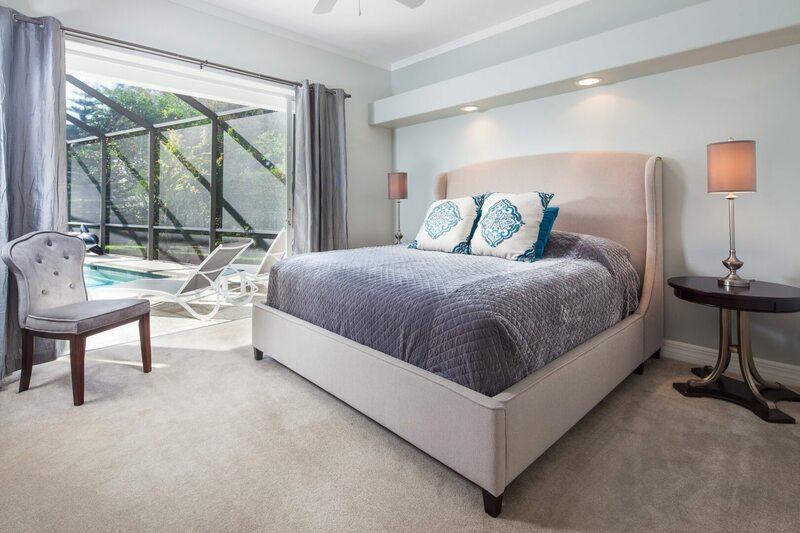 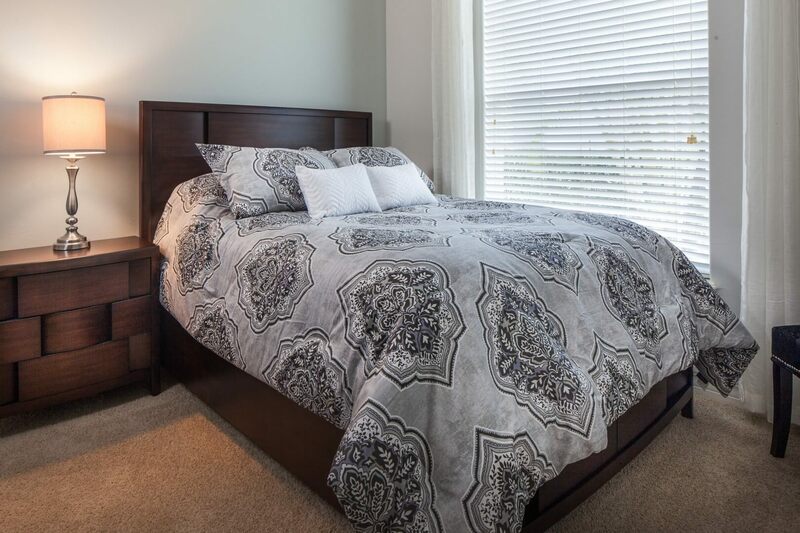 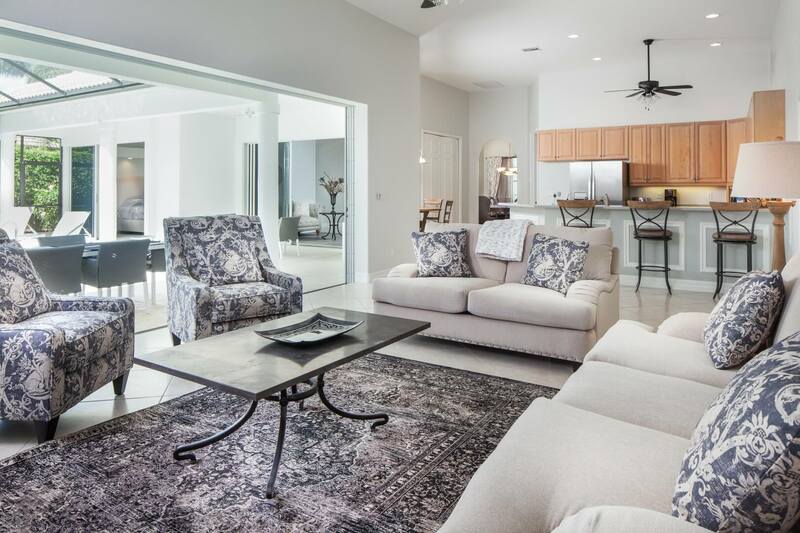 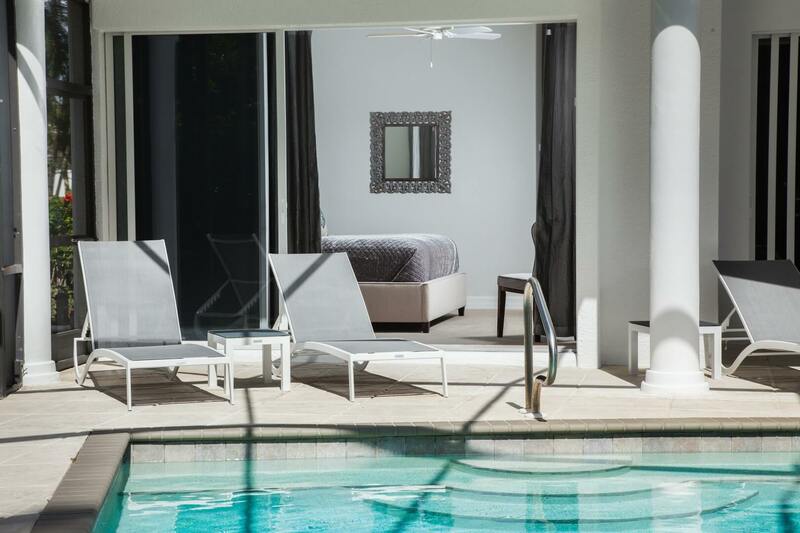 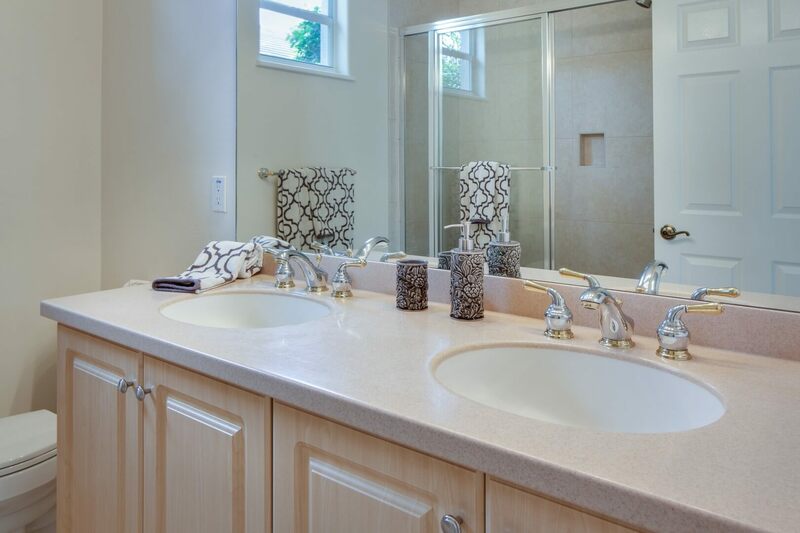 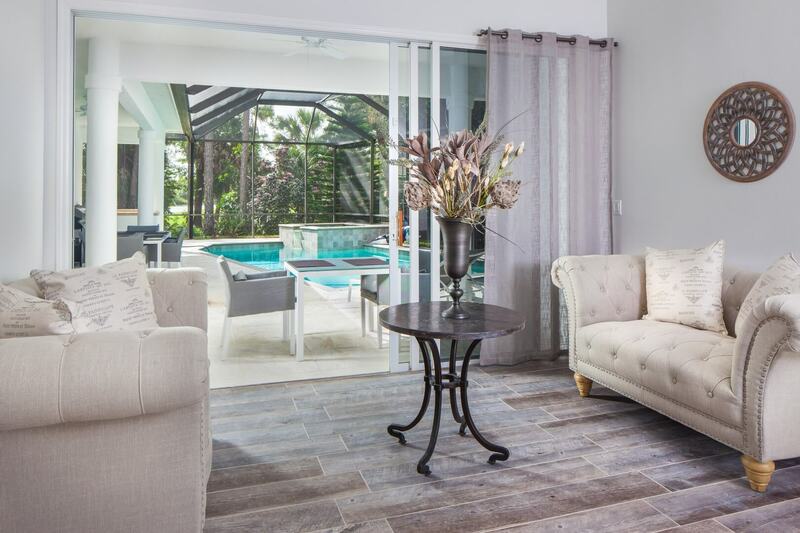 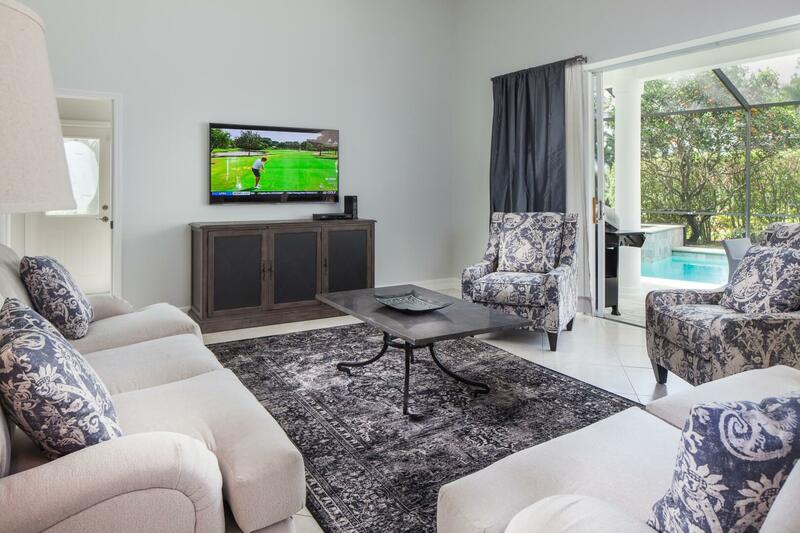 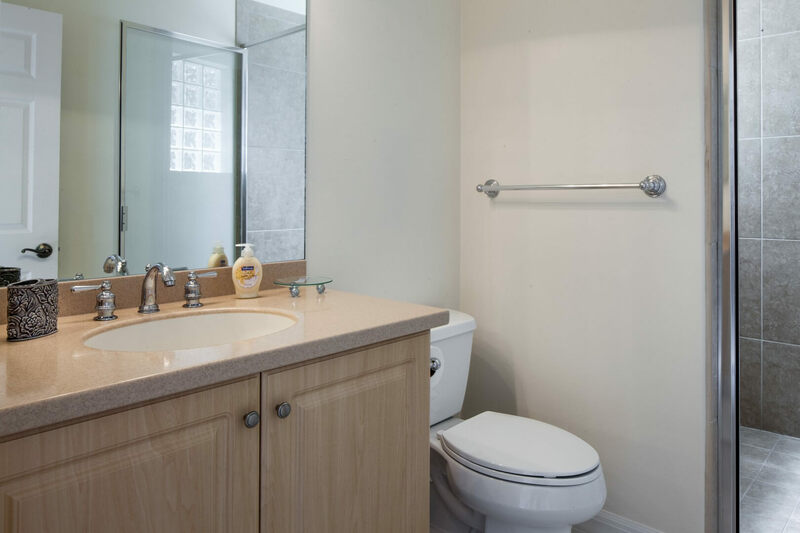 How to Enjoy this newly remodeled home in Lely Resort. 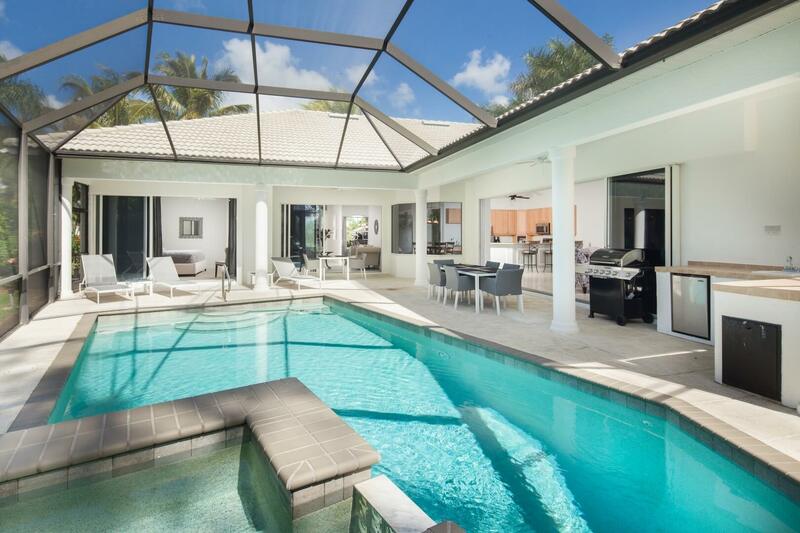 The p erfect house for guests looking for quality and privacy. 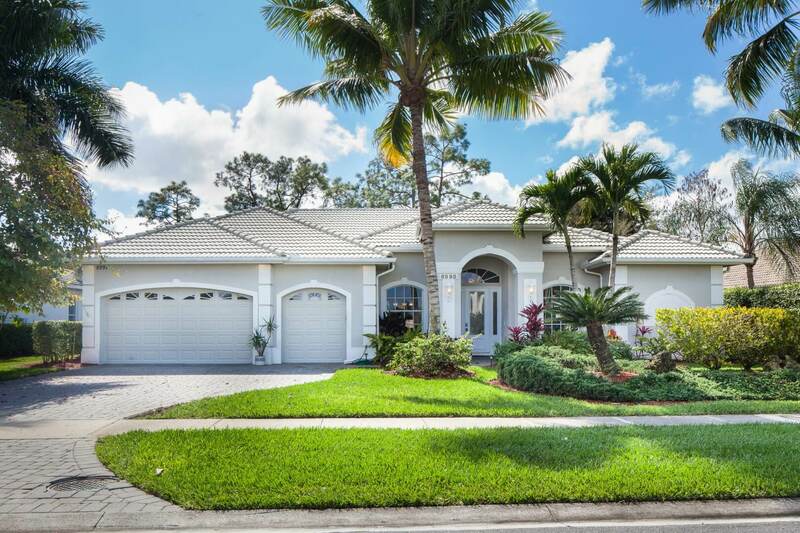 With citrus trees and a large lot, this house has nice privacy and a nice view over the lake and the Flamingo golf course. 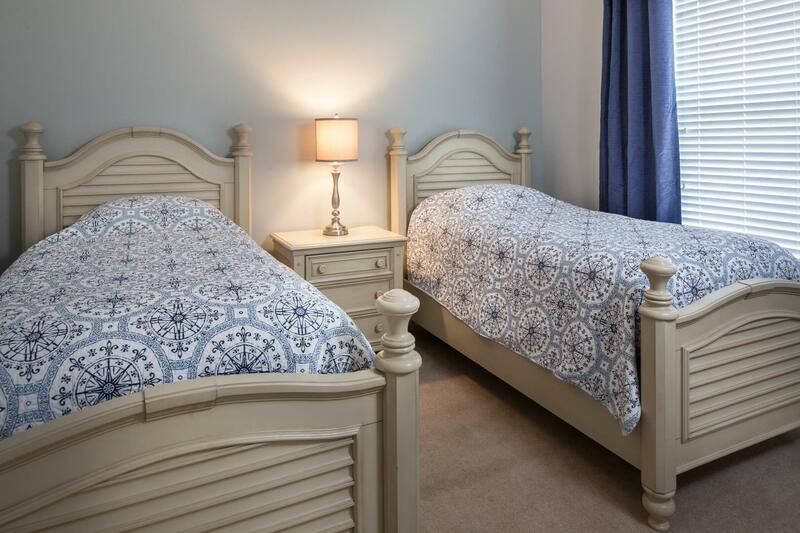 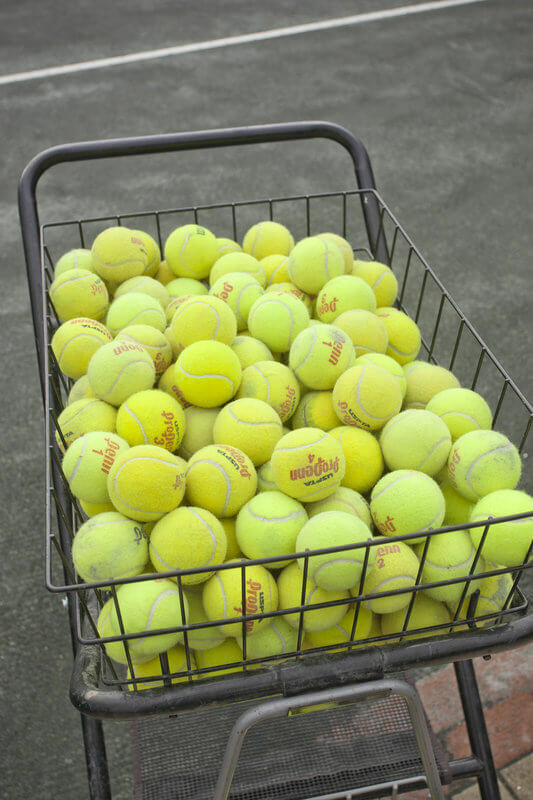 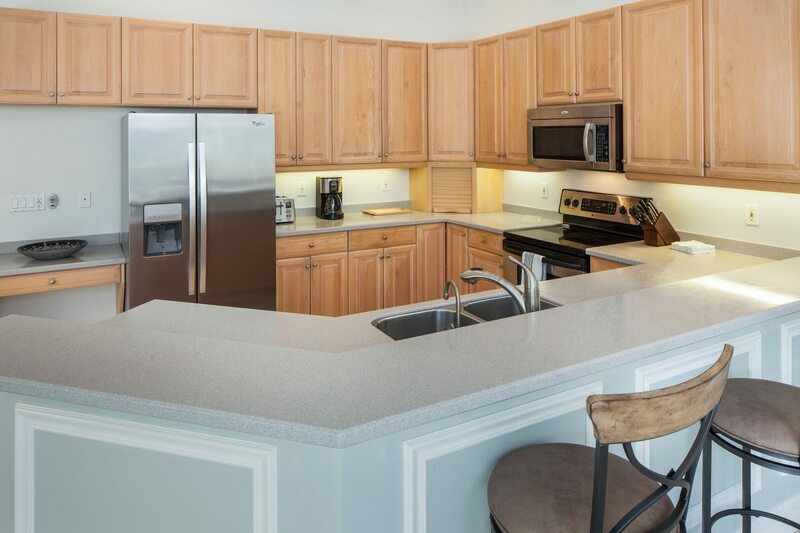 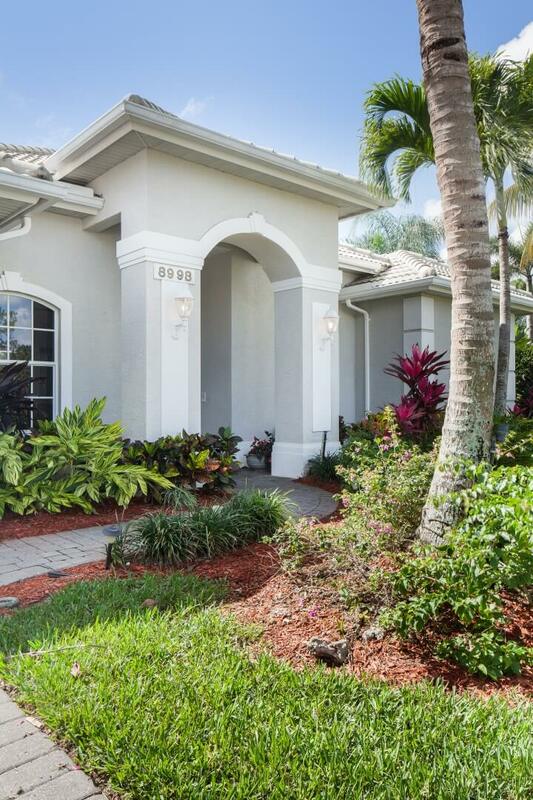 With this home’s great location, a ll amenities from golf to restaurants to grocery stores are less than 2 miles away. 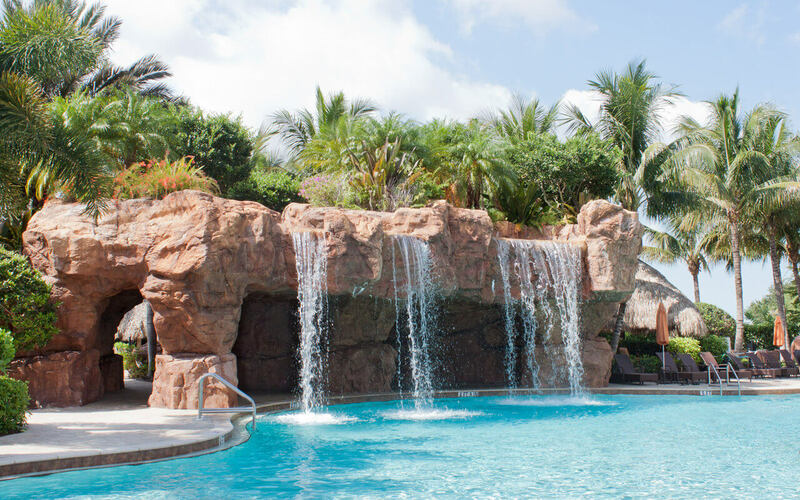 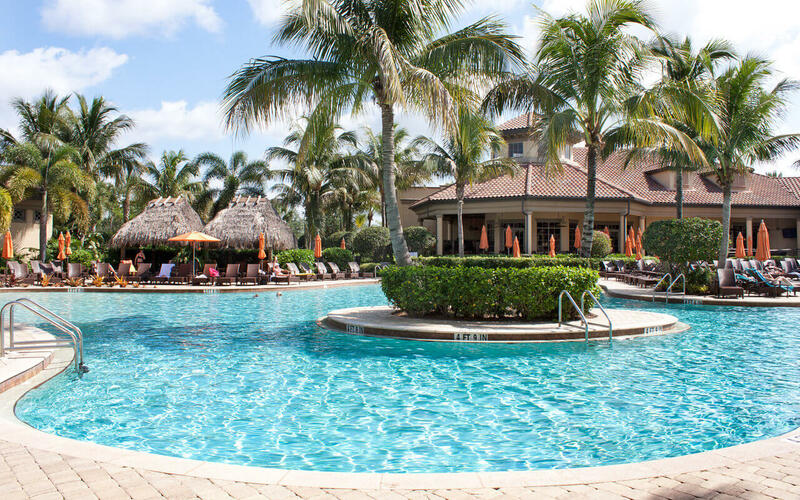 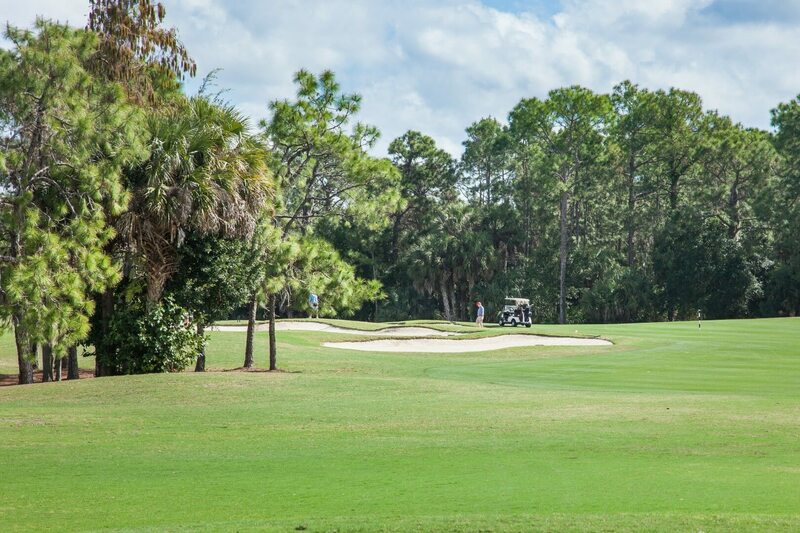 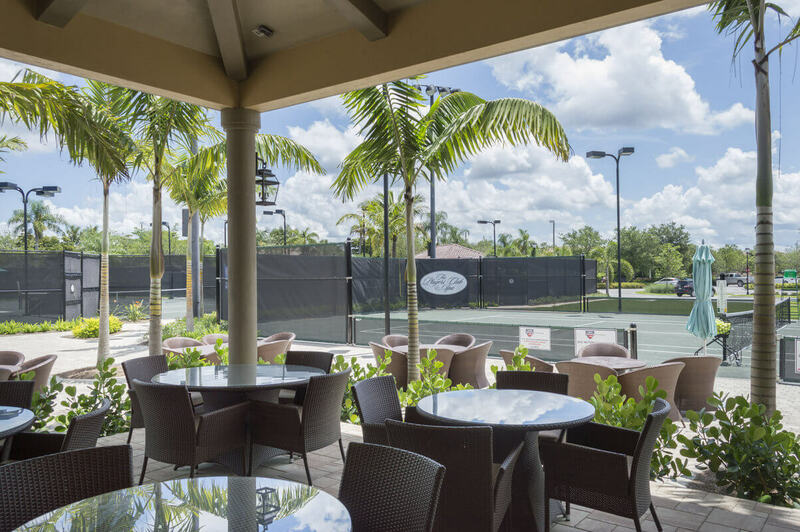 Easily access Lely Resort Country Club, Fresh Market, Outback Steakhouse, Carrabbas Italian Grill and more. 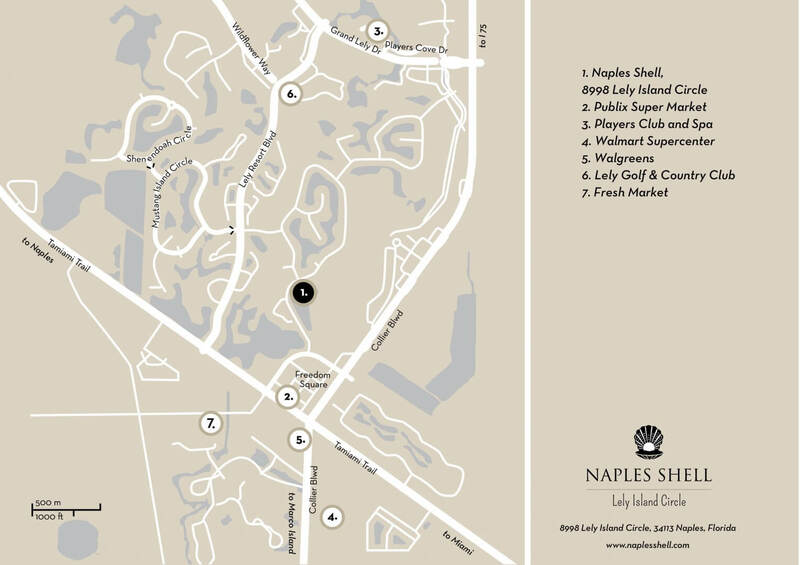 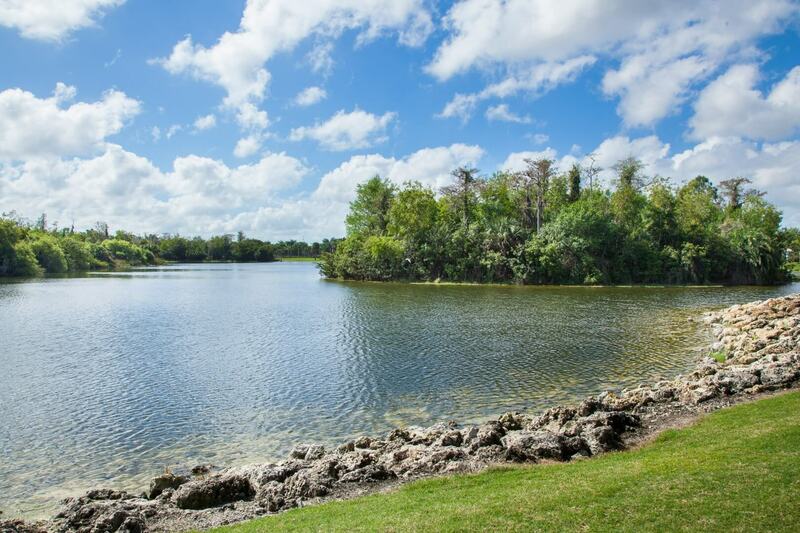 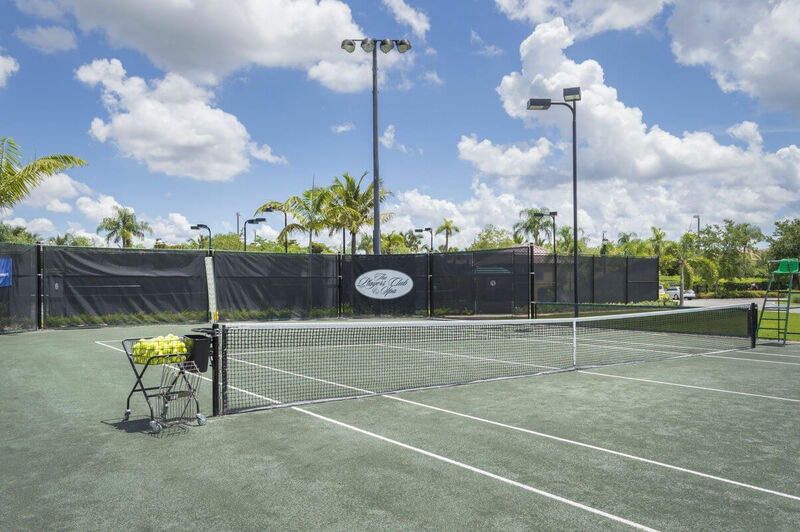 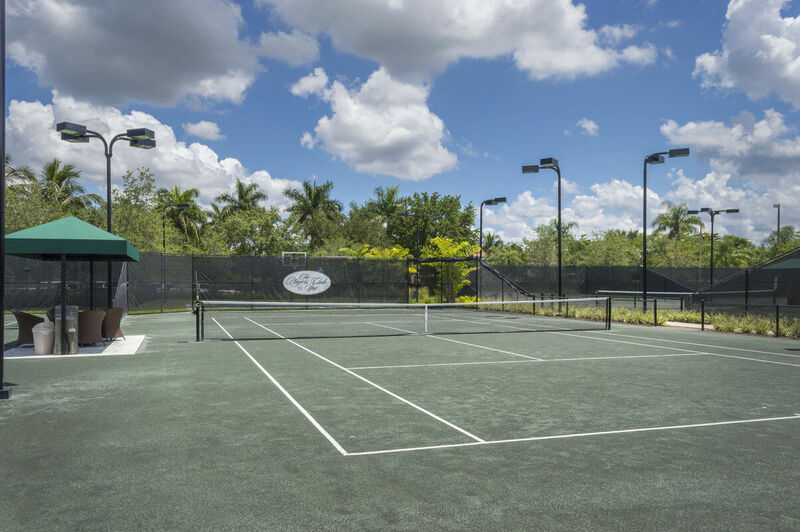 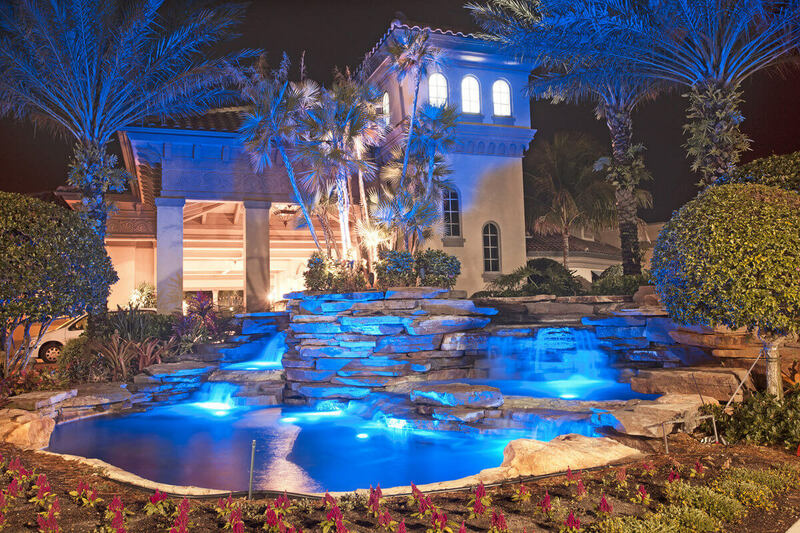 House is located in Lely Island within Lely Resort with the perfect location to all activities in Naples.